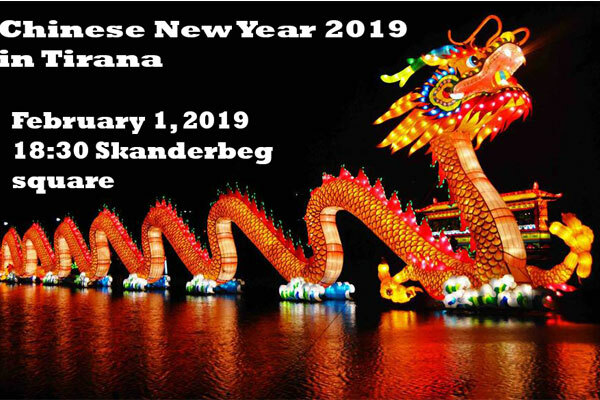 The Chinese New Year is coming in Tirana for the first time! Let's celebrate all together at Scanderbeg Square the 1-st of February, 18:30. Municipality of Tirana and the P.R. of China Embassy will offer you this unique possibility to enjoy the Asian atmosphere. The square will remain decorated for two entire weeks!